Miller says shovelers have made up to $200 per gig and says the app also hosts customers who tip generously, some tacking on a 50% tip. Signing up is easy — and a lot easier than awkwardly knocking on your neighbors’ doors or giving them a ring. 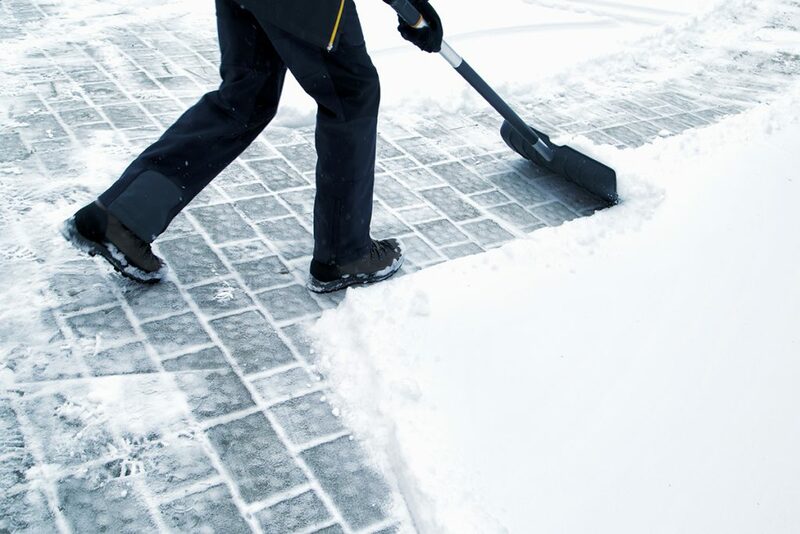 Plus, the app is currently running a promotion for new shovelers – if you sign up by December 21, you’ll be reimbursed up to $30 for snow shoveling tools or receive a $10 credit if you already have your own tools.